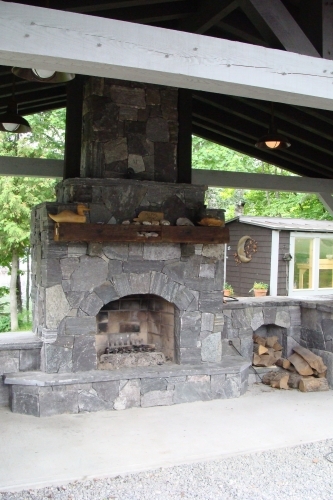 Granville Stone can help you build the Outdoor Fireplace of your dreams. With pre-built modular kits it is an easy process from start to finish. 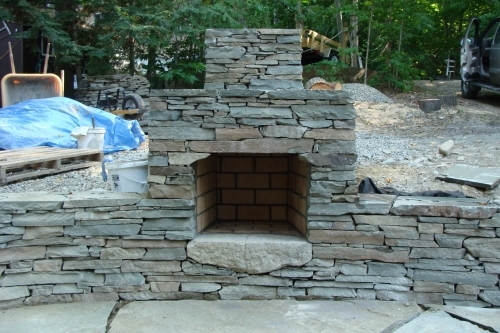 Pickout the pre-engineered kit, pick the stone veneer and we will deliver it all together. 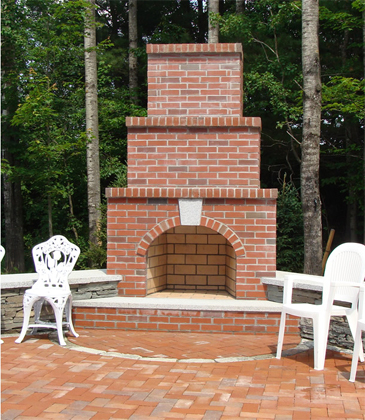 We also work with many qualified contractors who can install this unit at your house. Please visit our Holden showroom or call us for more details.